Eleventh grade has taken off like a bullet from a gun. The days have been flying so fast, especially the weekends, and I’ve hardly been able to keep track of what’s going on. I think I have mentioned my love for music in some of my earlier posts, and if you’re someone like me, who loves singing (despite the fact that I’m not very gifted and can make a dog’s ears bleed), then Smule is definitely the app for you. Smule offers a million songs to sing to, AND, you can join other aspiring singers with collaborations. Plus, if you take an All Access Pass (like I did), then you can access every song, which is totally awesome. I think the best feature of Smule is Sing With The Artist, where you can jam out to pre-recorded video versions of some of your favourite singers, like Shawn Mendes and Charlie Puth. I haven’t tried it out yet, but it looks pretty cool. Lately, I’ve been into reading fanfiction, on fanfiction.net. I’ve never actually read any before, but once I started, I became totally hooked. I think the reason I got attracted easily is because these stories are different, creative versions of canon by a variety of writers who seem to be my age. Some fics are fantastic, a few are captivating, and others don’t really hit the mark and remind me of embarrassing times when I was younger and tried my level best to write a story that wouldn’t make people cry in hysteria. 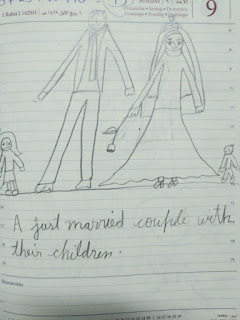 I discovered an old diary that I used to keep when I was probably eight or nine years old. I had actually thought I lost it. 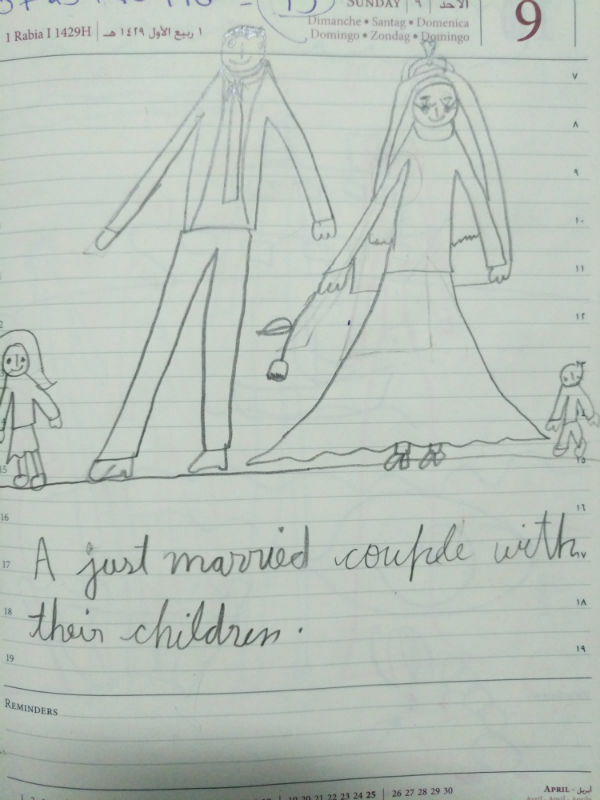 Despite the fact that it’s only a rough book, I remembered it well for years, since I had written a variety of sloppy poems and stories in it. I was a voracious writer even when I was just a kid, and any unused book was a golden opportunity for me to let my imagination loose. Reading “Famous Five”, “Secret Seven” and “Harry Potter” did nothing to calm me down. Once a plot settles in my head, I have this fueling urge to write it down and work on it, until I give up hope and accept the fact that I can never write a successful story. For some people, this might seem bland, but for me, the thought of sitting in front of my laptop, while typing down an original story that everyone might like reading, is like a dream. This is probably one of the many reasons I love ‘Fangirl’ by Rainbow Rowell. Rainbow’s character, Cath, is so genuine that I can relate to her in so many ways. I can’t count the number of times I’ve read ‘Fangirl’ and ‘Eleanor and Park’, and how I’ve seen even the most minute things that we do everyday, but don’t really give attention to, penned down in these pages. One of my poems was titled ‘Drat!’ (as embarrassing as it is), and seems to be the only one where I don’t fully cringe at.